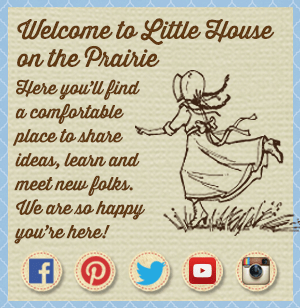 Our family watched “Little House on the Prarie” every week. 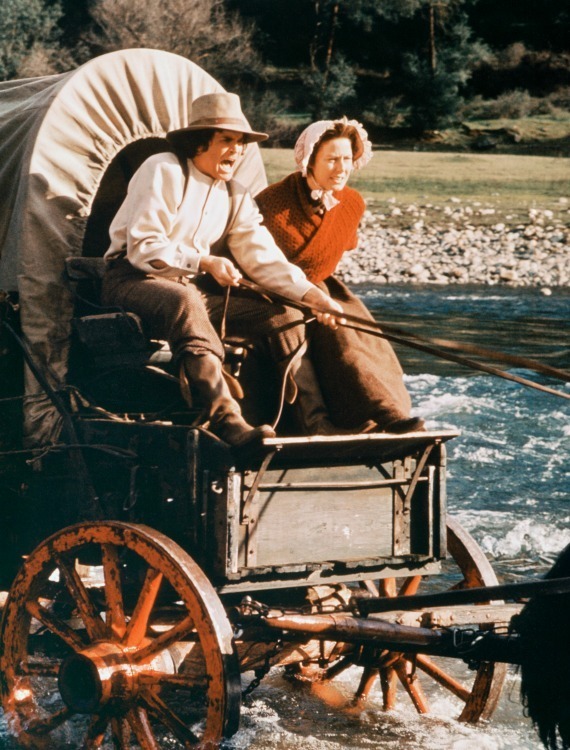 You see my mother’s side is Ingalls and we felt like we were watching our family. 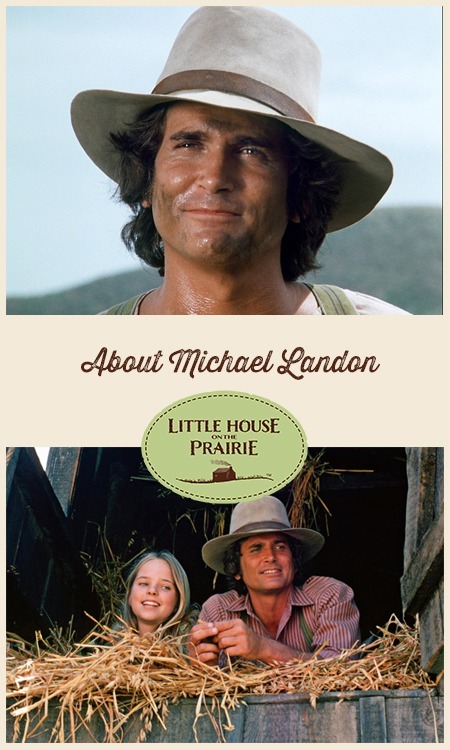 Michael Landon was truly amazing and we appreciated his family friendly shows. His legacy of doing quality family tv and his handsome smile and love for life will forever live on. Thank you Michael for this and more. I have followed eugenes career for many years and i dont know of one i havnt liked, he was a great actor/ producer, a legend in his time..i still watch his shows every time i get a chance, he is sadly missed and a void in many peoples lives. 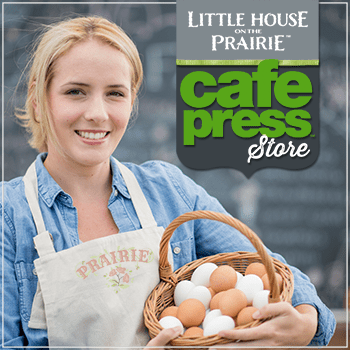 I love little house on the prairie I can see it over and over again. 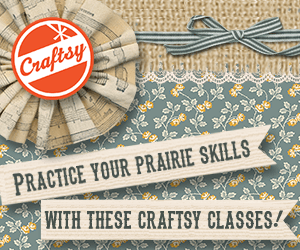 Love little house on the prairie ! One of a kind and finest actors, great director, we need more people like him, died too young! 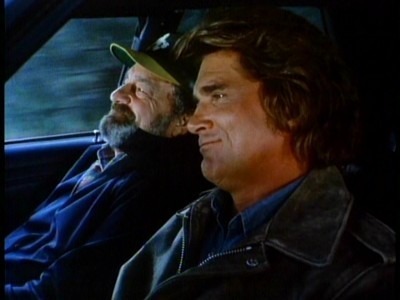 REST IN PEACE MR. PA INGALLS. I’ve watched all the Little House shows and continue to watch them ever day at 3:00 in the afternoon. Even if it’s a repeat I will watch it. It’s what families should be like today. The values, the moral standards and the respect shown. YOU DONE GOOD PA. MAY GOD CONTINUE TO LOOK DOWN ON YOUR LOVED ONES AND KEEP THEM UNDER HIS COVERING TILL THEY GO TO MEET YOU AGAIN. Real family and characters of the program and those of us who became the family watching you. TODAY WOULD HAVE BEEN YOUR BIRTHDAY. SO HAPPY BIRTHDAY IN HEAVEN. ❤️????✝️? 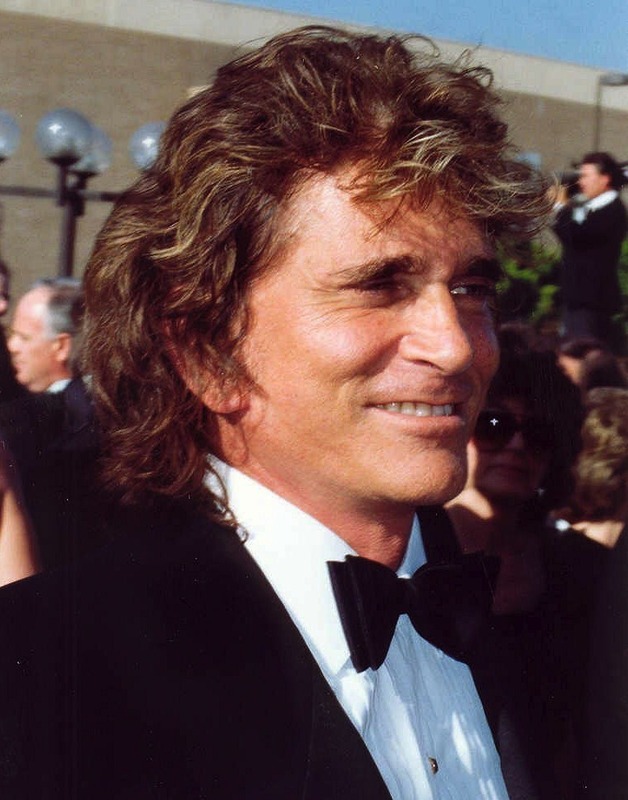 Michael Landon what a fantastic actor. When he cried I cried too… every show or film he was in fantastic. 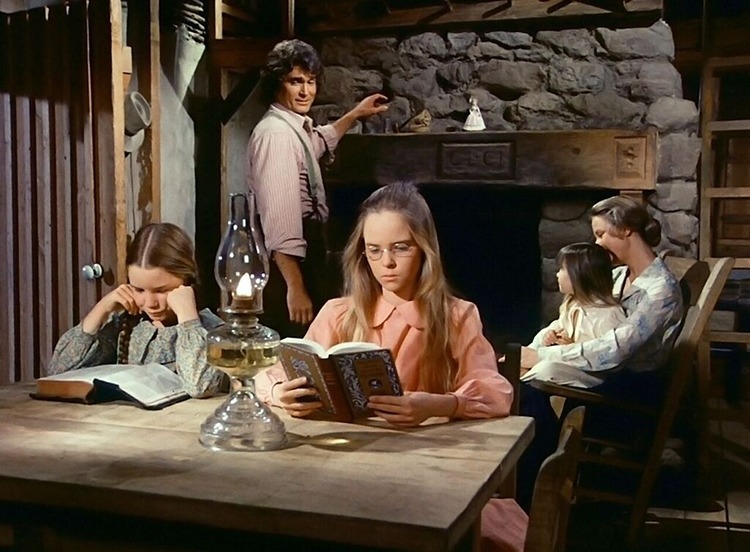 I still watch Little House on the Prairie today. I even named my son Michael after him. RIP sadly missed but never forgotten. I watched little house reruns throughout my childhood in the 80s. I loved it then and will still watch it on Hallmark channel now in the mornings. I had no idea Laura and willie were related in real life, or Andy Garvey and Albert. What! I find that so interesting. I’ll have to pay closer attention now when I see them together. Thanks for the article. Such a wonderful show. 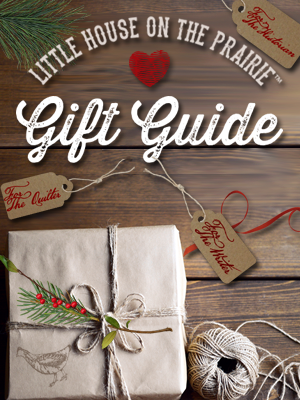 In “Bonanza” Little Joe was my sister’s favourite… I was fond of him too, but in “La petite maison dans la prairie” we French people discovered and loved Michael Landon. I am absolutely certain that he was sent to our century to teach us love and understanding. 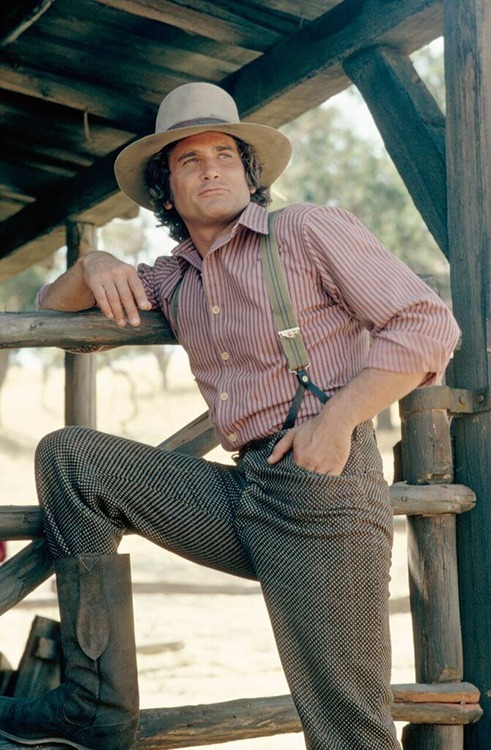 The fact that after Charles Ingalls he chose the part of an angel proves it. Thank you , Michael. Even your first name shows that you were blessed. 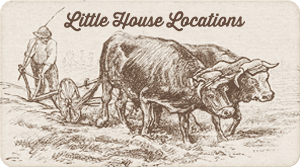 I love Little House! Watch it over and over! 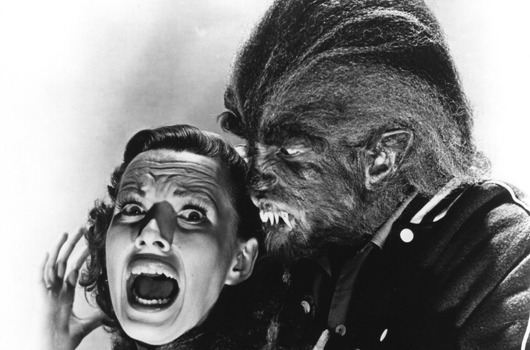 In these modern times, the TV programming is to put it mildly, lacking. They lack Spirit, family, wholesomeness. 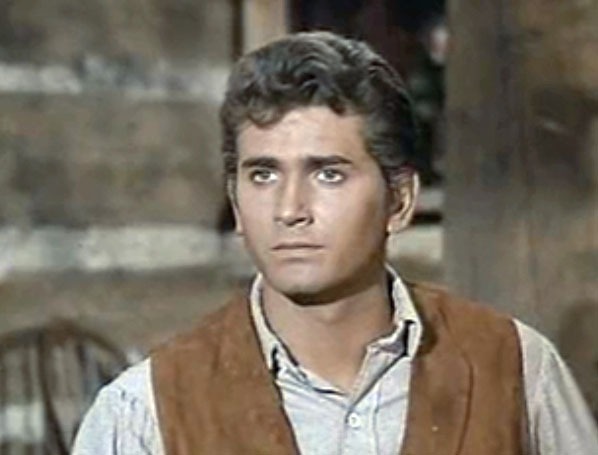 I find myself returning over and over again to Michael Landon’s programs, they are timeless and have meaning that just isn’t there in the modern programs. Way too much filth in today’s shows. If our country could return to the value that Little House portrayed, what a wonderful world it would be! I still watch Little House and will for as long as I can. I still watch little house on the prairie over and over again I have the series and yes I’m would be a wonderful world to live in if we could return to the value that little house potrayted makes me think of how it was when I was growing up with a loving and caring family that worked hard, had very little and appreciated everything and everyone the word Love explains it all . 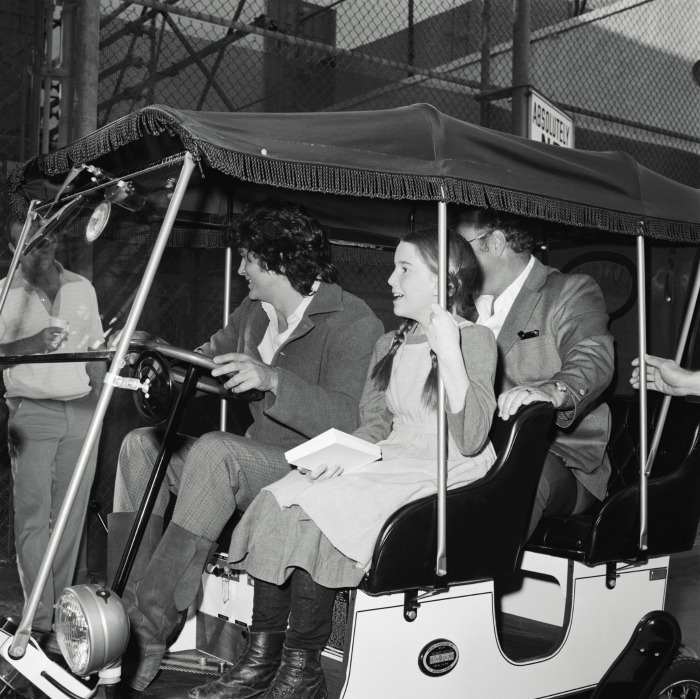 But Michael Landon left the show before it ended. I was hoping this would explain the reasons why.